MumStuff's, Dad to Be 'Pint & Preparation' Gift Box is the most fabulous collection of pressies for dad to be you could ever find (if we say so ourselves!!!). 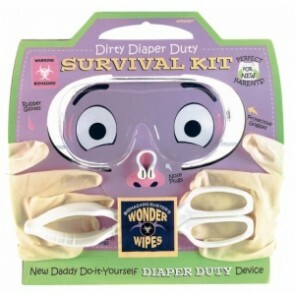 Jam packed with cool stuff that is going to, not only, make dad to be grin but also ease him through the unknown territory of the coming nine months and beyond. 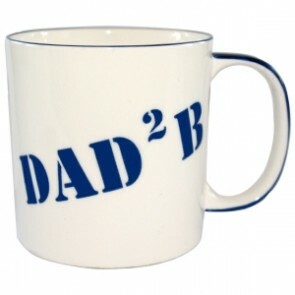 Our massive china mug holds a full pint and has our exclusive Dad to Be design on both front and back. It really does make a lovely keepsake . Go on - treat dad-to-be... This humorous 'She's Pregnant... 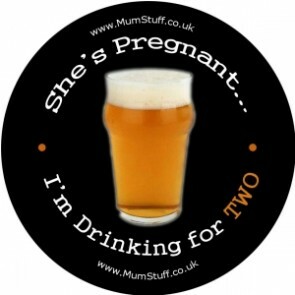 I'm Drinking for Two' Badge badge is bound to go down well on a night out! There's not much else you can say about it..